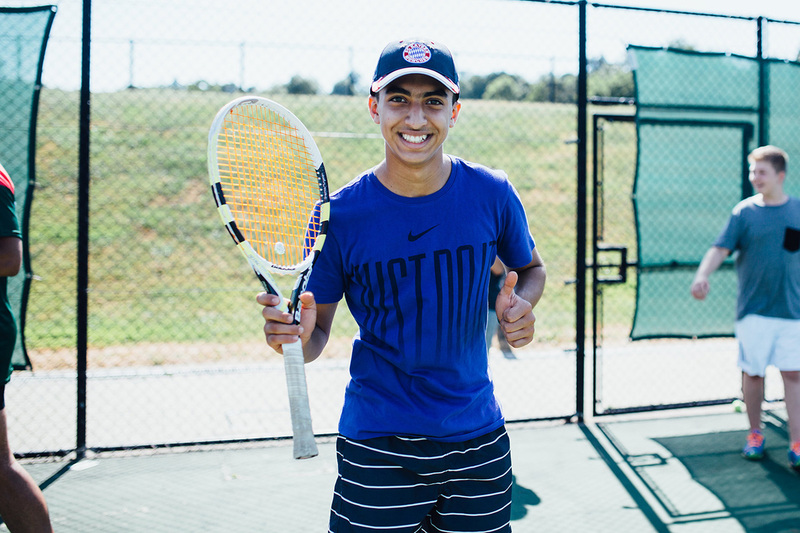 In selecting tennis as your plus option, you are able to use Harrow School’s state of the art tennis facilities where the first ever Wimbledon champion was produced! 18 hours of tennis will be led in English by qualified and experienced Lawn and Tennis Association (LTA) coaches at a ratio of 1:8 or lower. Students will be assessed at the beginning of the programme, with a tournament providing an enjoyable final at the end. Service, ground strokes, volleying and all aspects of positional play will be covered in a well balanced programme enabling students to develop a greater understanding of tactics and match play. 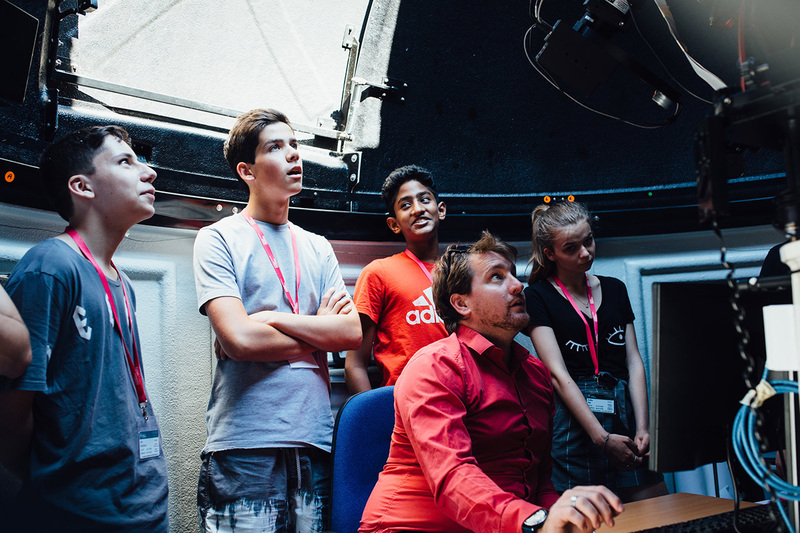 From Astronomy in Harrow School’s famous observatory, through to zoology, our school farm and everything in between. Selecting Sciences as your plus option is a ‘Seriously Fun’ combination of using the English language to work together on science experiments and activities! Don’t forget to follow our observatory’s blog pages on Facebook account to find out more.